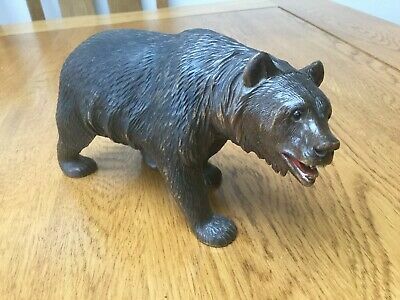 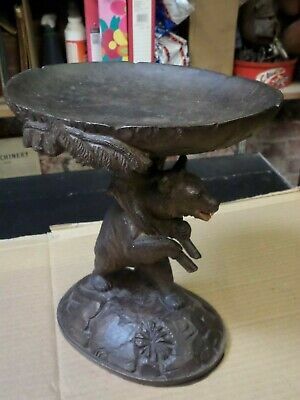 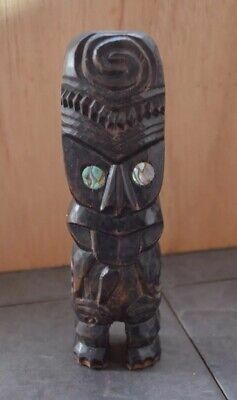 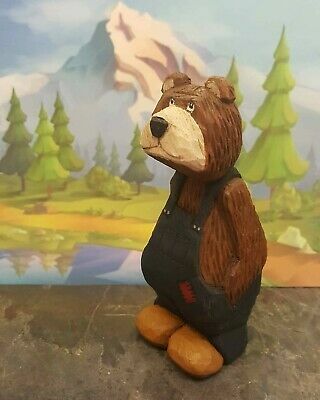 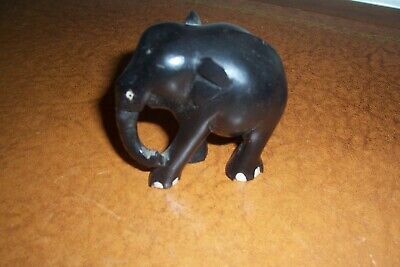 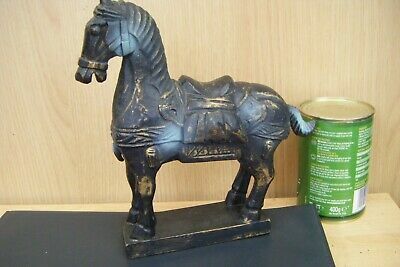 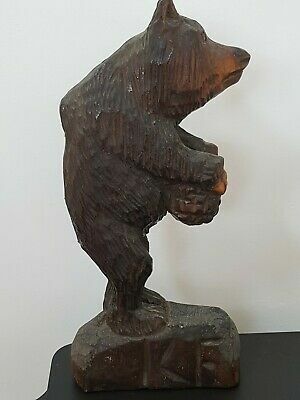 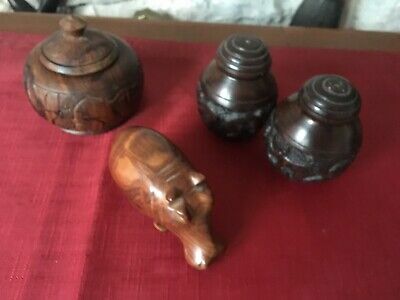 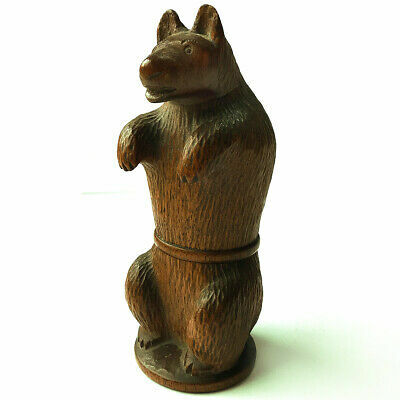 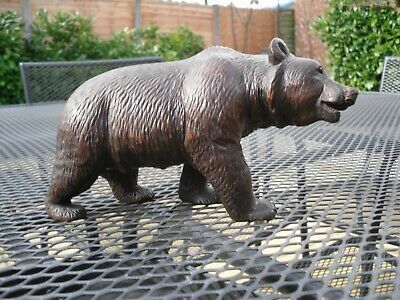 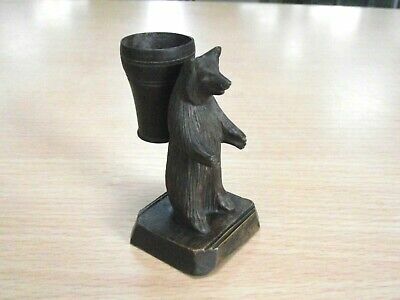 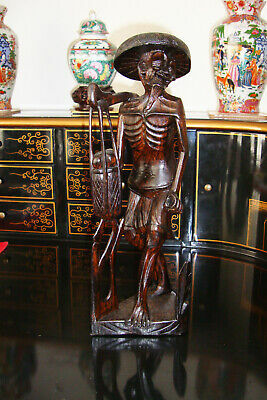 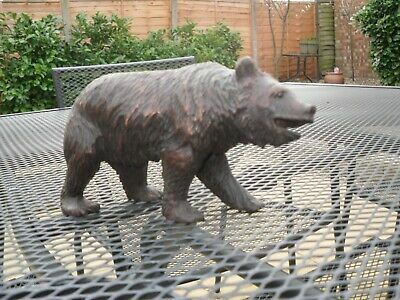 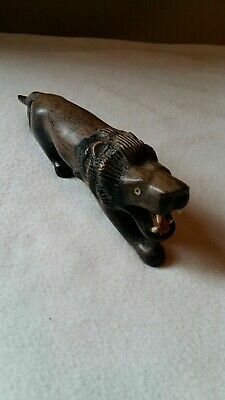 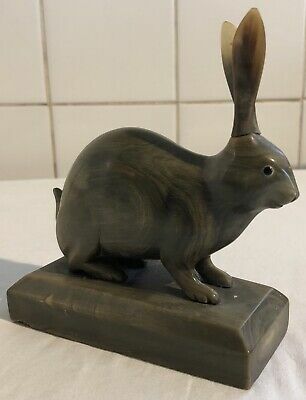 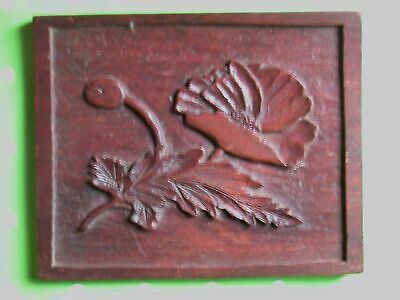 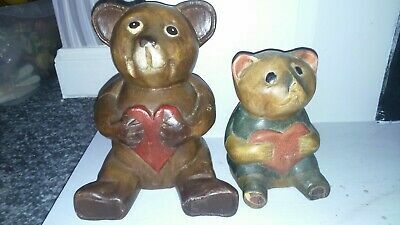 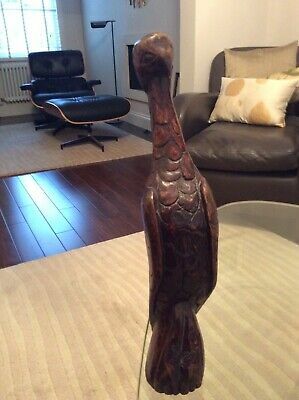 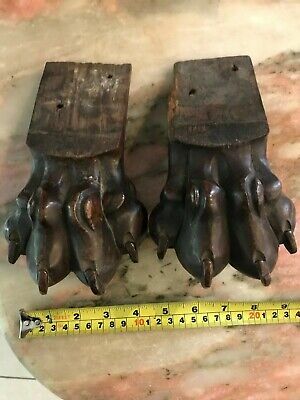 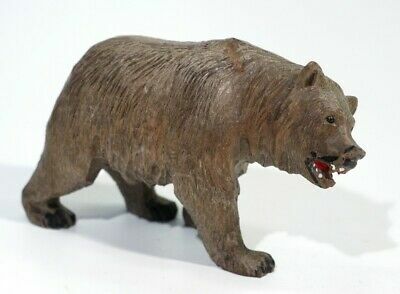 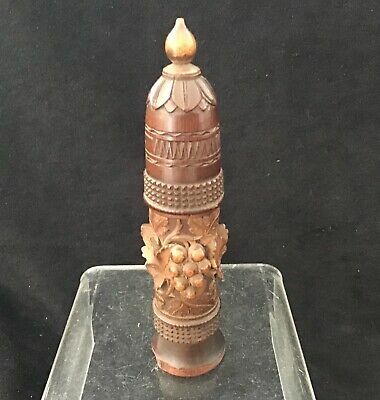 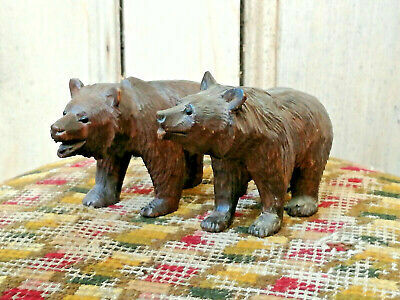 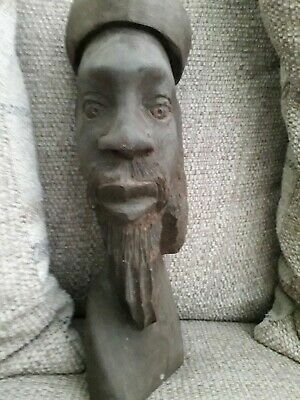 Antique Black Forrest Hand Carved Wood Bear. 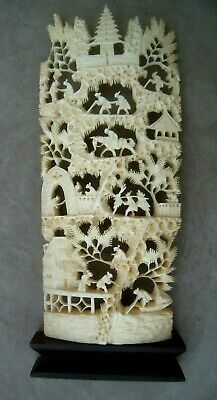 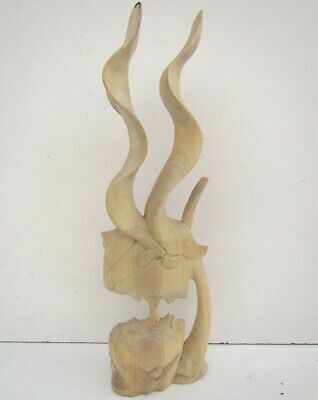 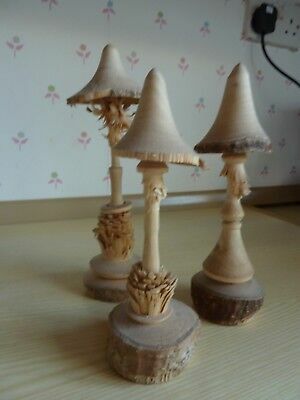 Oriental Bone Carving. 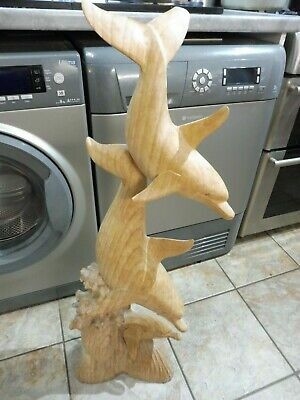 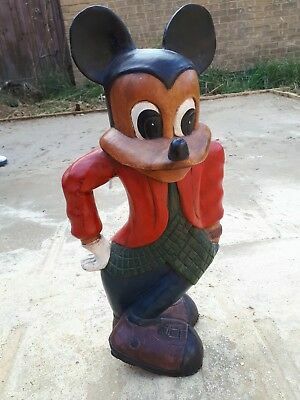 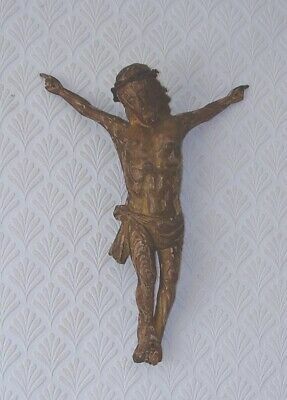 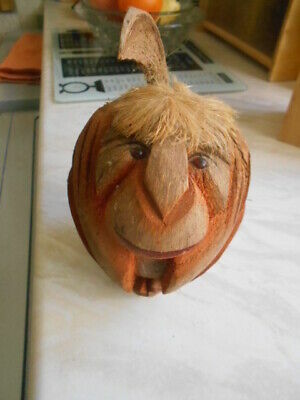 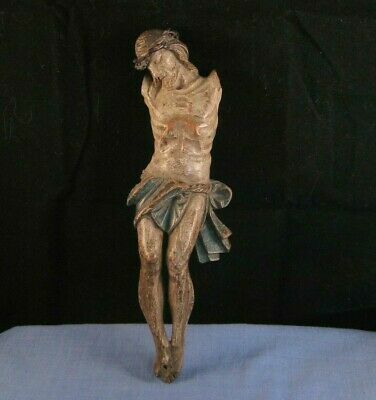 Wood base. 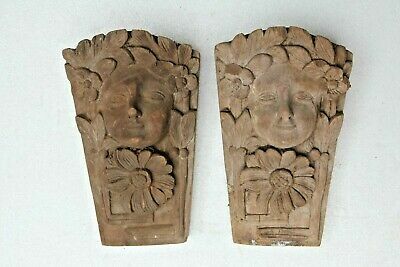 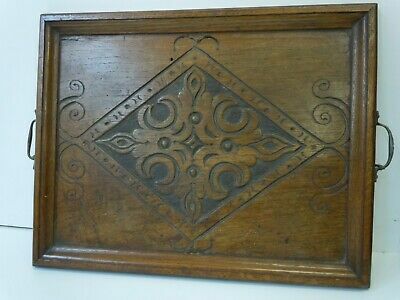 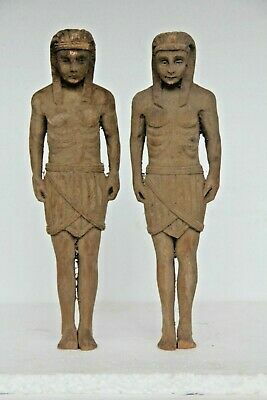 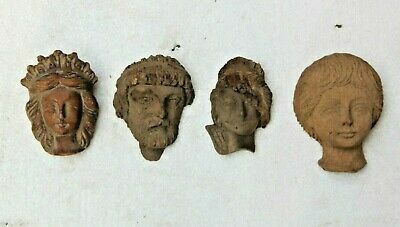 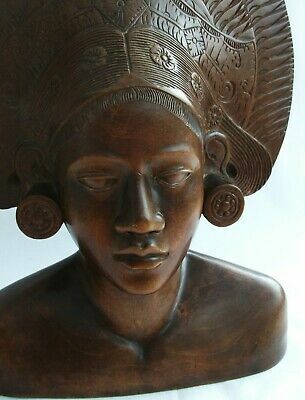 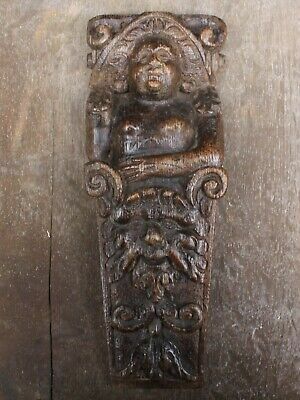 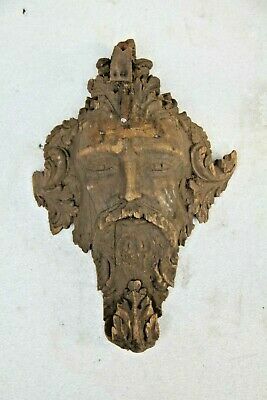 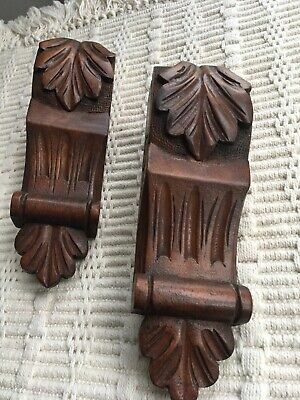 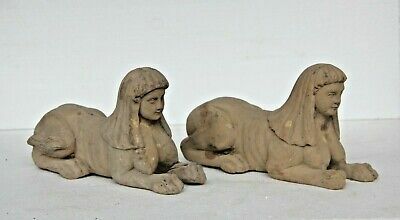 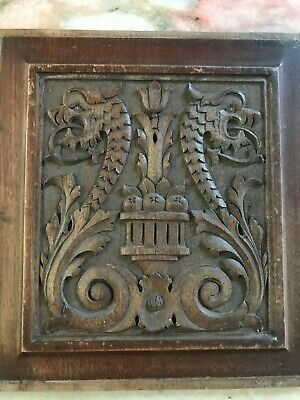 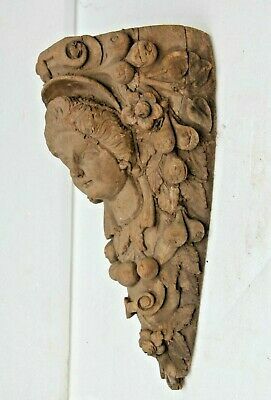 A PAIR OF ANTIQUE HAND CARVED OAK WOOD CARYATIDS PLAQUE PANEL FIGURE 17/18th c.
Vintage Small Hand Carved English Oak Panel of a Poppy. 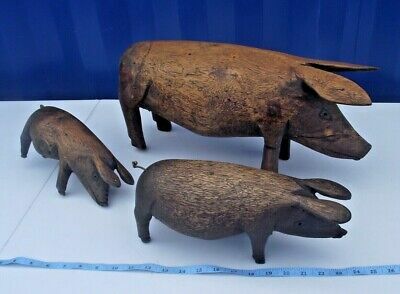 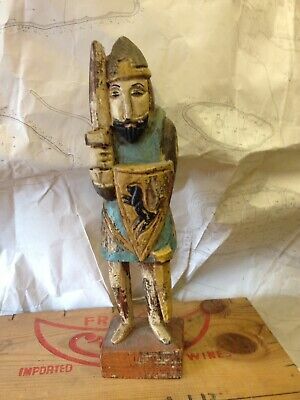 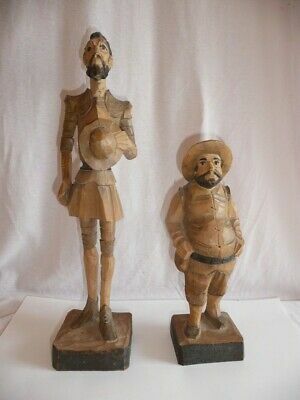 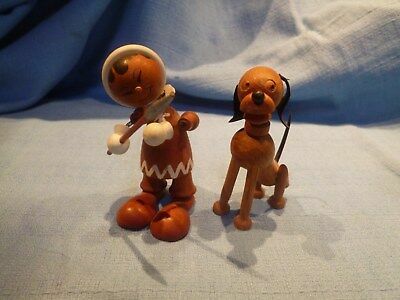 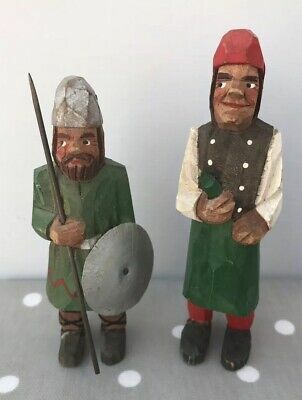 Vintage Wooden Figures - Viking & Innkeeper - Souvenir Folk Art ? 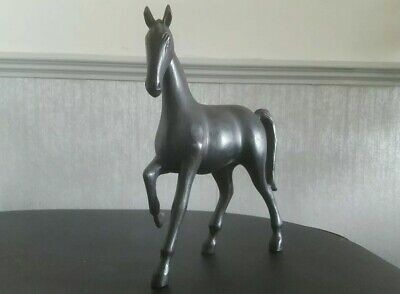 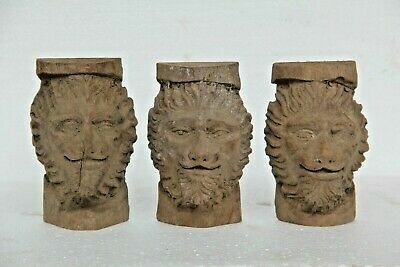 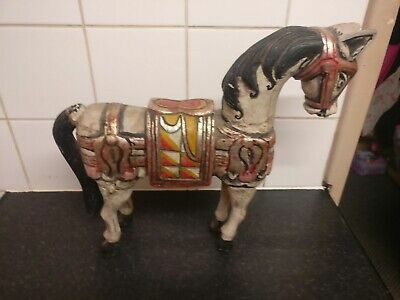 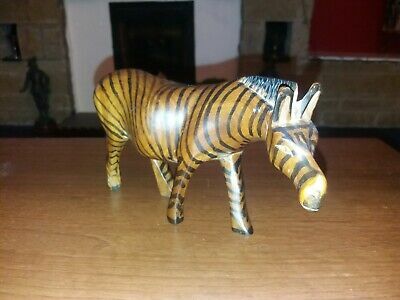 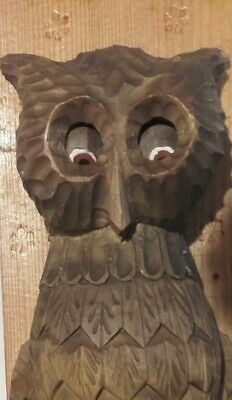 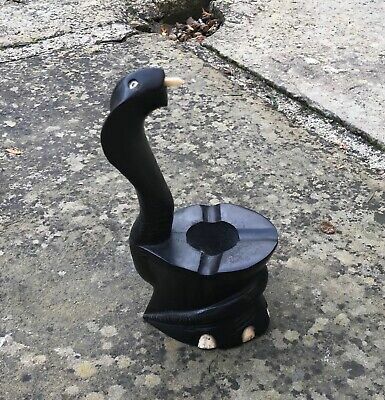 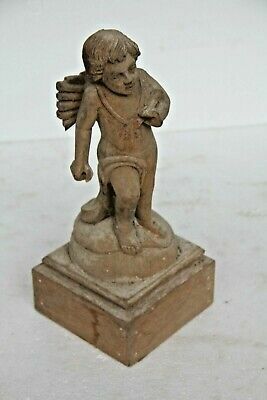 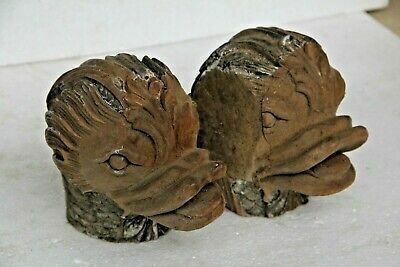 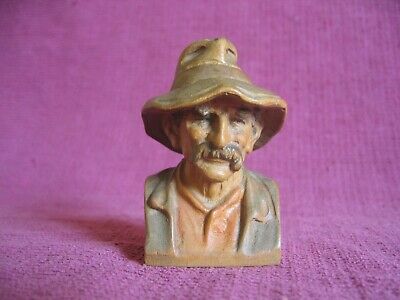 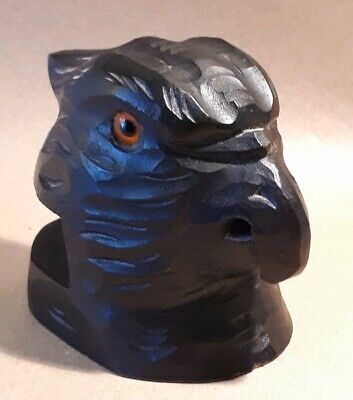 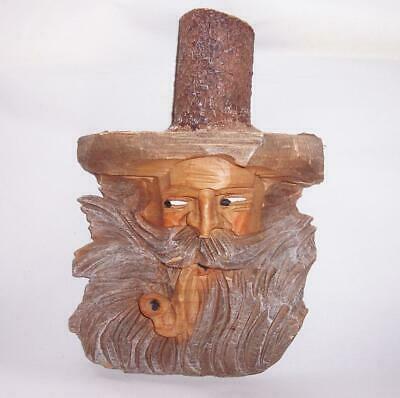 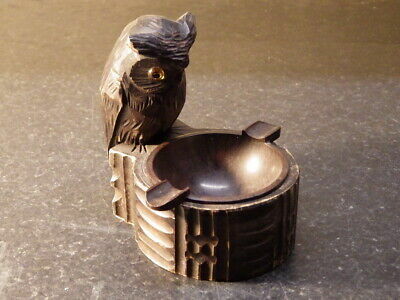 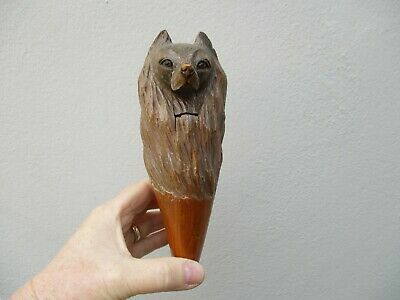 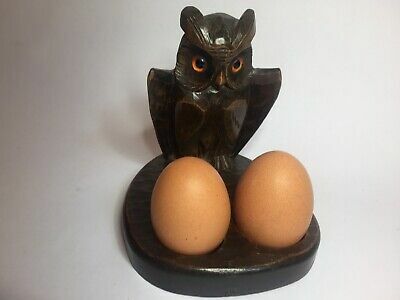 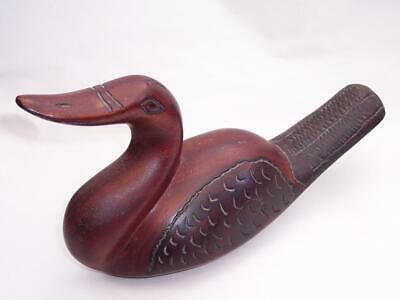 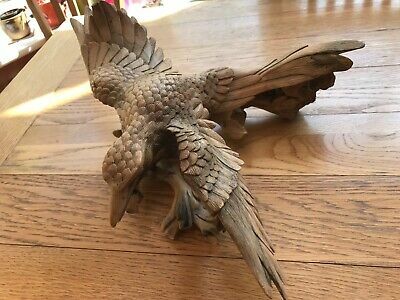 Black Forest eagle head matchbox holder figure or black forest style ? 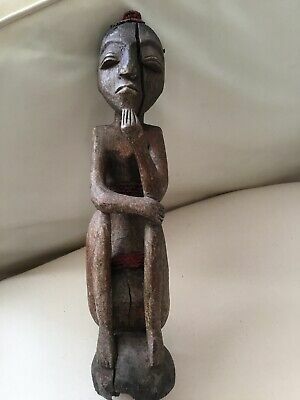 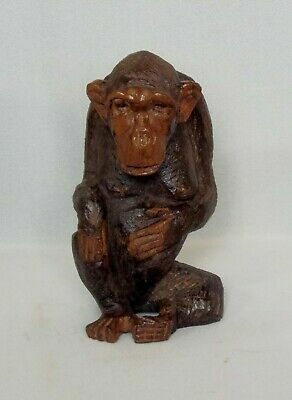 Vintage, Hand Carved, Seated Chimpanzee Figure. 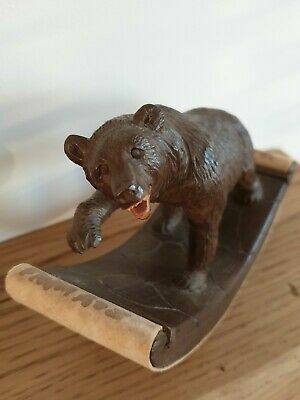 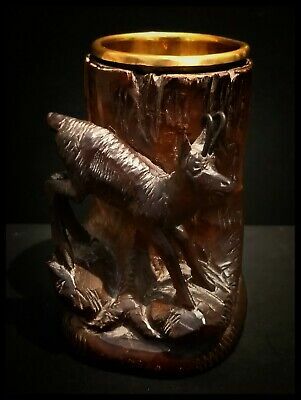 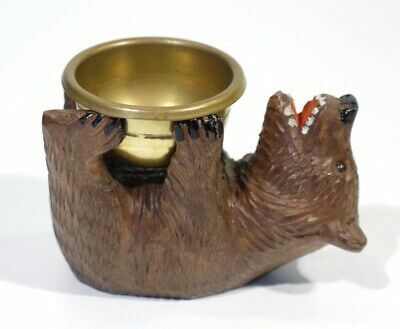 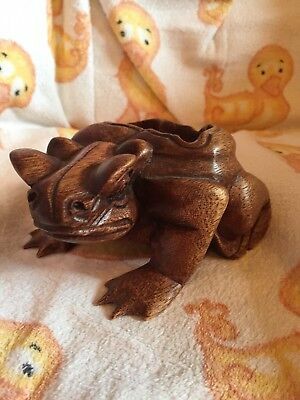 Antique Black Forrest Hand Carved Wood Bear / Brass Trinket Dish / Bowl. 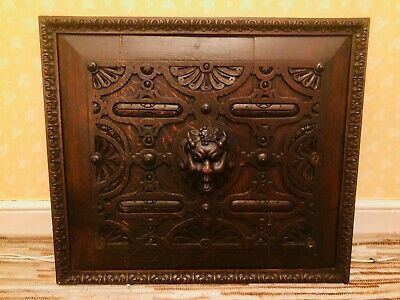 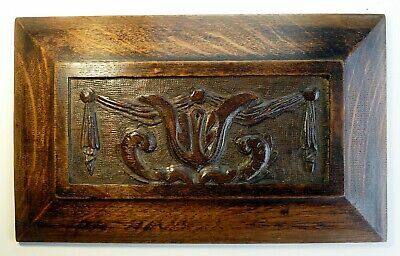 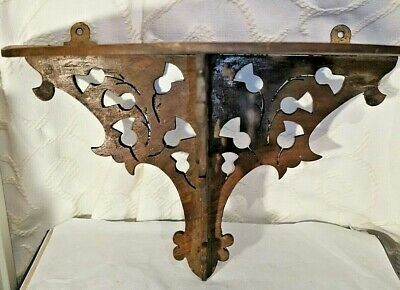 Black Forest Carved Wood Glove Box. 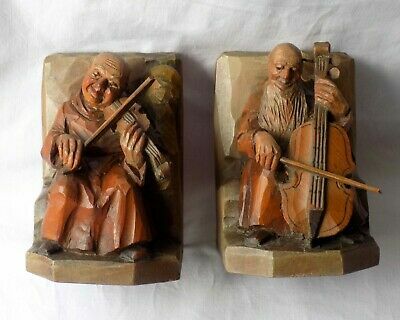 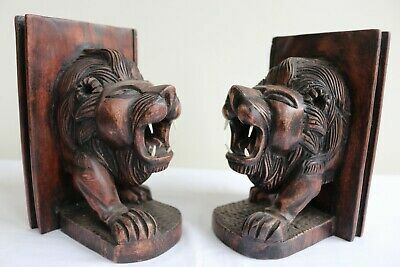 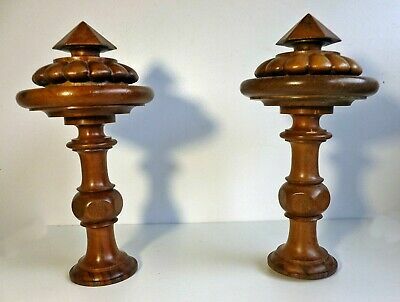 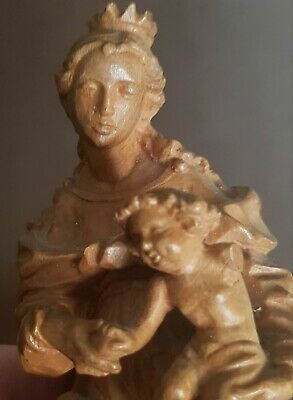 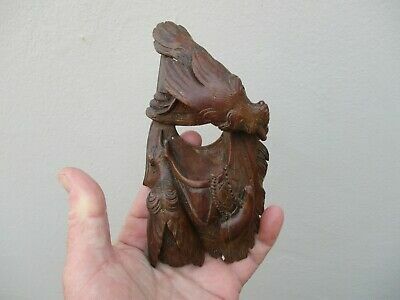 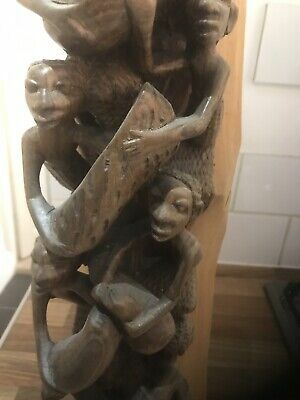 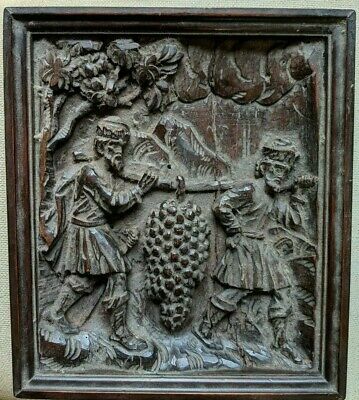 Vintage Anri Tyrolean Wooden Bookends.carved Monks Playing Instruments.austria.